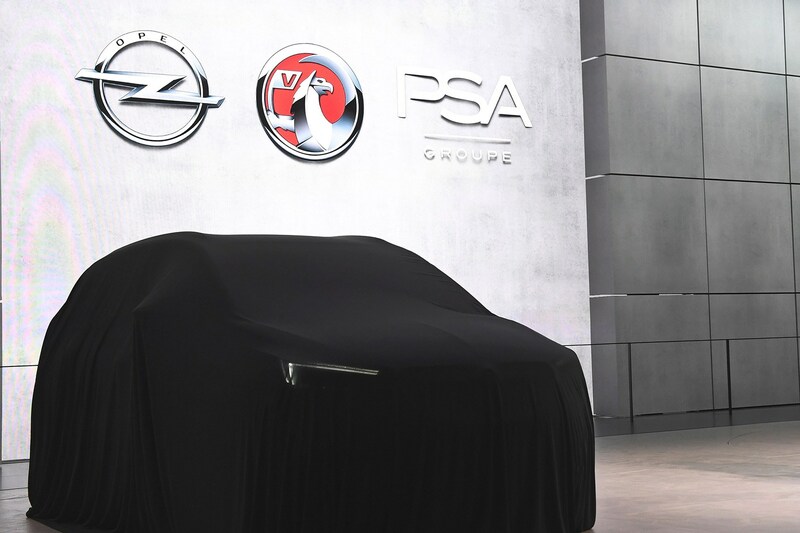 Vauxhall will put a renewed focus on its van division as part of sweeping changes being ushered in by the recent PSA takeover. PSA, the company behind Peugeot and Citroen, swooped in on GM's European operation in March 2017. The new owner has now revealed its plans for Vauxhall and Continental sister brand Opel - and it's thinking big with vans. The good news is that the Vauxhall badge will continue in the UK; there had been fears it would be dropped in favour of the Opel brand - and the new bosses have committed to UK vehicle production too. At a press conference in Germany today, the bosses spelled out a new turnaround strategy dubbed PACE, designed to stop huge losses at Vauxhall Opel. 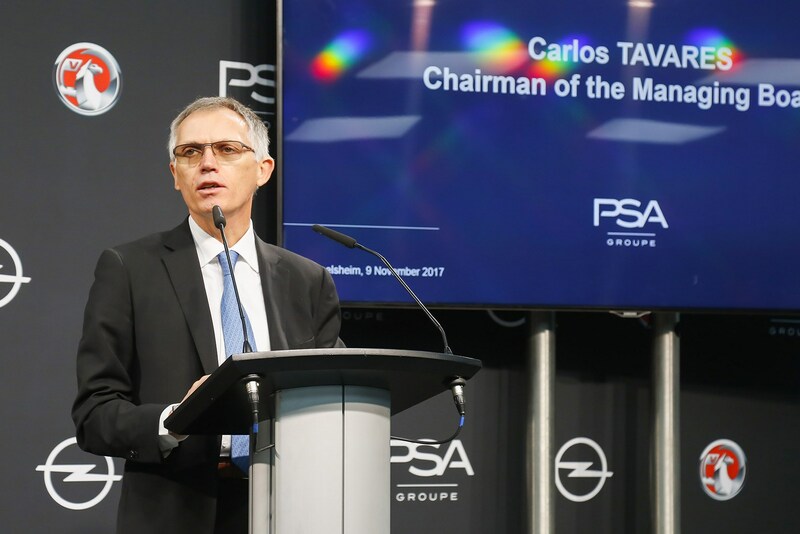 PSA chairman Carlos Tavares said: 'Over the past 15 years, this company has lost more than $10 billion in accumulated losses. Manufacturing of Vauxhall and Opel cars and vans will be streamlined to use the same platforms and oily bits as Peugeots and Citroens, saving the combined company hundreds of millions of pounds in the short run, and £1.5bn by 2026. 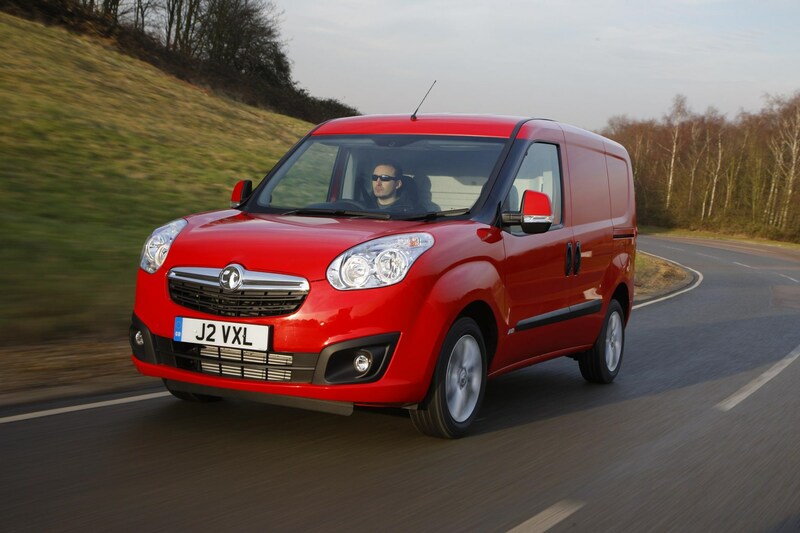 Tavares said that the same rationale would make Vauxhall's vans much more competitive. The first iteration of this will be the new Combo co-engineered with Citroen's next-generation Berlingo and the Peugeot Partner; the Combo is due to launch in 2018, replacing today's ageing small van (above). The new PACE turnaround plan will include a focus on electrification to prepare Vauxhall for tough new CO2 targets in Europe. The boss pledged that electric vans would be launched from 2020, bringing silent EV running - and lower running costs - to Britain's van owners. The net result of the new commercial vehicle push? 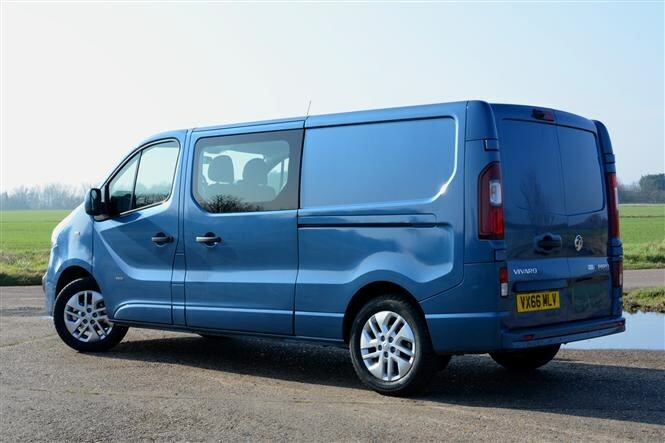 Tavares is targeting a 25% increase in van sales by 2020, as the company launches new products and moves into new territories with its vans and cars, with sales planned for China, Brazil, Argentina and Taiwan among 20 new territories.